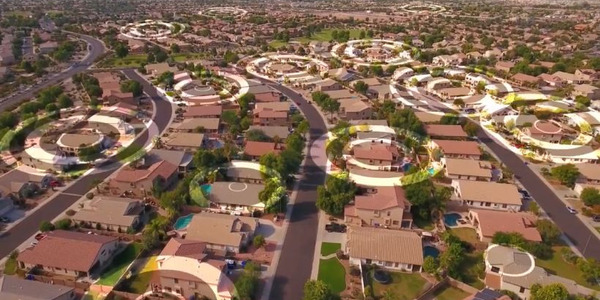 Telematics platforms have advanced far past their dots-on-a-map origins. Every year the industry continues to evolve in some way, and 2018 was no exception. Graphic courtesy of Getty Images. Last year, telematics providers made advancements to various aspects of the telematics industry. 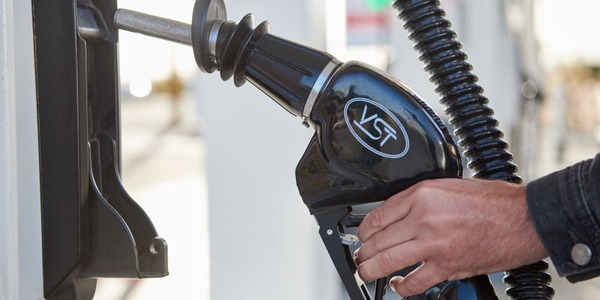 Vehicle sensor technologies improved, the availability of deeper vehicle diagnostics broadened, and data reports continued to provide deeper looks at operational efficiencies. The next three years should see explosive growth in fleet adoption of telematics, according to a leading industry analyst. To gain expanded insight into the advancements made in the telematics field, Automotive Fleet reached out to fleets and telematics companies. 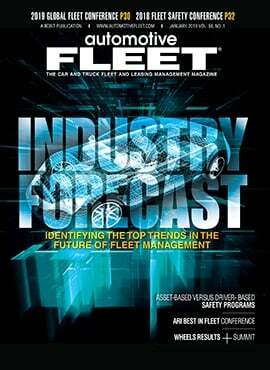 The fleets that Automotive Fleet spoke to offerred their real-world accounts of how they’re using telematics services to improve their operations, and what new technologies they’re leveraging alongside telematics. 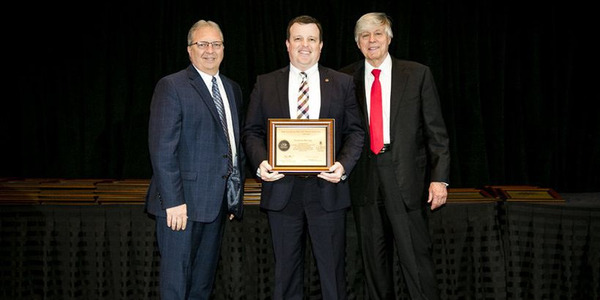 Jeremy Muoio, director of fleet and asset management at MasTec — with a fleet of roughly 8,400 vehicles — is an advocate of telematics platforms. He uses telematics in his fleet, and constantly analyzes his platform to see how he can further optimize it. Recently, his company changed the parameter for how his telematics platform calculates speeding, in order to better meet his fleet’s safety requirements. Muoio notes that telematics systems have provided a lot of useful data for his operations but there is more data that he’d like, such as visual data that most telematics providers don’t yet provide. One of the things that his fleet is looking into is incorporating camera systems into his fleet to complement his telematics platform. "You can work on monitoring acceleration, cornering, braking, speeding, and so forth until the cows come home, but there are other aspects of driver safety that telematics services don’t reach just yet," he said. "A camera system allows us to know whether or not one of our drivers is paying attention to the road." And, MasTec’s fleet isn’t the only fleet looking into this integration of camera systems with telematics services. Bruce Ottogalli, transportation manager for Suez North America — with a fleet just over 1,000 vehicles — said that his fleet is also in the early stages of incorporating camera systems into its operations. Ottogalli said that one of the main concerns driving his fleet’s decision to incorporate camera systems, apart from knowing when drivers are distracted, is the issue of liability in the event of an accident. "We get into an accident with another vehicle, right away they see the sign on the side of our vehicle and think ‘deep pockets,’" Ottogalli said. "A camera system can help exonerate a driver if they’re not at fault. Or, if someone is seriously hurt, and it is our driver’s fault, then there is concrete evidence that shows that." Ottogalli said that he continues to use telematics to pull driving reports, and has been successful in reducing idling in his fleet, which has been a pain point in the past, but the incorporation of camera systems is where he thinks telematics systems will move toward. Looking again at MasTec, Muoio noted the company he is working with on a pilot program has a camera system that provides spatial monitoring both inside and outside the vehicle. 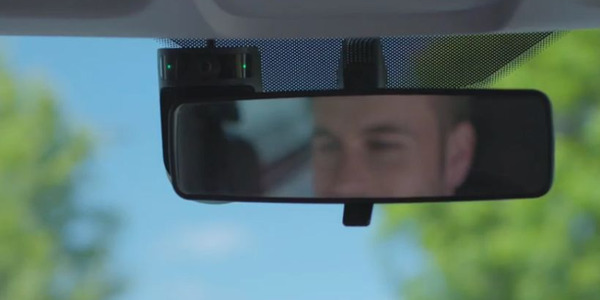 In the cab, he added, these cameras can detect the eyes of the driver in order to gauge how much he or she is paying attention, and can also detect whether someone is handling a phone or eating while driving. Muoio stressed how prevalent distraction has become on U.S. roads for all drivers, so he feels that his company needs to do as much as it can to address the issue. Along with policy changes that address distraction, technologies can also play a large role. Muoio envisions a symbiotic relationship between his telematics platform and camera system once the cameras are fully integrated into his fleet. "When we get visual information from our cameras, we’ll use that footage to supplement programs such as our driver scores that are based off of our telematics platform," Muoio said. "Having visual feedback on top of driving data will allow us to see any disconnects between how safe we think someone is based on their score and what they’re actually doing behind the wheel." The reality that Muoio emphasizes is that fleets will always be able to use more information. 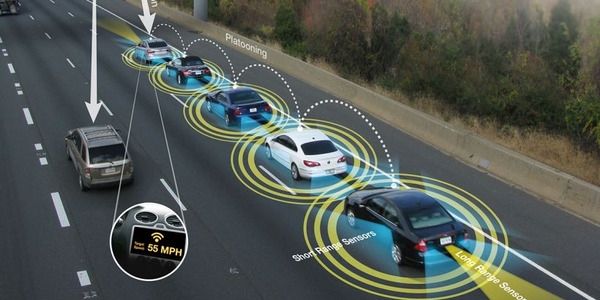 Looking toward the future, Muoio said he would not be surprised if companies in the telematics space add camera products or companies in the camera space begin to provide telematics to provide a single solution to give fleets as much information as they can get. The field of journey management also saw advancement in 2018. Journey management technology is not a new idea, but what was new to 2018 was a more widespread adoption of fully integrated journey management by fleets. Oil and gas fleets, in particular, saw heavy adoption of this technology. These fleets, with sensitive cargo, need to understand the risk assessment of each trip their drivers take. Journey management technologies allow these fleet managers to automatically monitor vehicles and their journeys, from their initial planning stages, through approval, and dispatch. Through journey management technologies, fleet managers also receive exception-based notifications, such as deviation from a route plan, and route progress updates. Safety has been one of the biggest concerns for fleets in the past, and that continued in 2018. 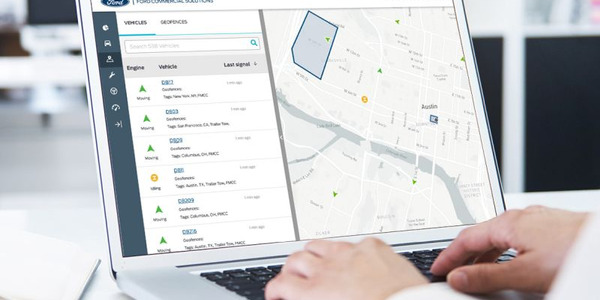 Telematics platforms, and the driving data they provide, have helped fleets address safety issues in their fleets by giving more insight into how their drivers operate their vehicles. Using driving data, fleets can find problem areas in their operations and rectify them. Speaking to fleets, driving data continues to be a vital component of their safety programs, but there has also been growing interest in bolstering the driving data supplied by telematics with visual data provided by camera systems. 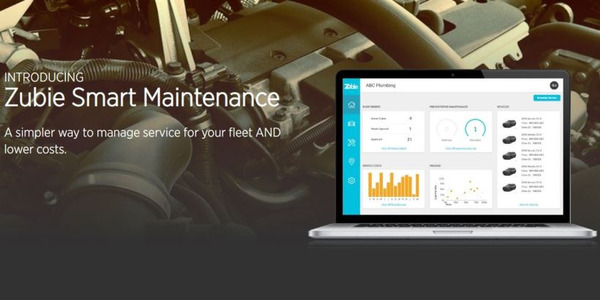 In recent years, OEMs have taken a bigger role in providing telematics services to fleet customers, one of which includes partnering with aftermarket telematics providers to give fleet customers detailed diagnostics of their vehicles. Having this sort of data available straight from the factory can yield better vehicle maintenance schedules, which would result in improved reliability, and driver safety. However, these integrations present their own share of challenges. 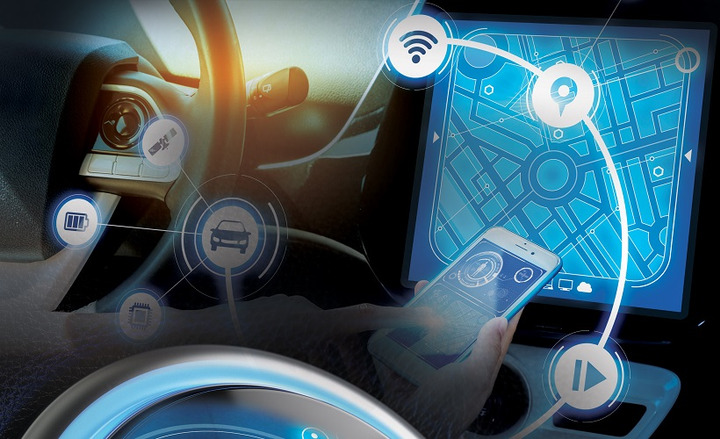 One prevalent industry challenge that’s expected to continue into 2019 is the difficulty in integrating OEM telematics with aftermarket telematics systems. Some OEMs have been successful in their collaboration with aftermarket telematics companies, but others have not — due to the difficulty in integrating data among mixed fleets. And, without being able to integrate data, fleets won’t have complete insight into their operations and businesses. One way to address this issue is to look for solutions that offer API (application programming interface) integration to bring all available data into one central location for easy access. Shrinking fleet management teams are a reality of the industry, and smaller fleets are being tasked with accomplishing the same or more as what larger teams accomplished in the past. More automation will reduce the workload of a staff and reduce friction in reporting back to the office for workers, and give increased visibility on how field workers are performing for managers. More telematics systems are also expected to offer communication and messaging capabilities, as well as real-time safety notices, so dispatchers and fleet managers can keep drivers up-to-date in real time on more efficient routing or rerouting. 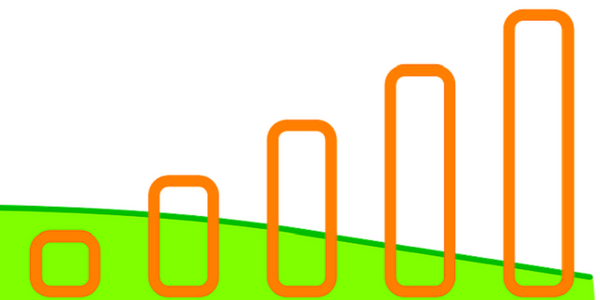 Advancements to cellular networks are also expected to play a large part in telematics capabilities to come. Ford Motor Co. has signed a multiple-year agreement with Amazon Web Services to expand the availability of cloud-based connected vehicle services through Autonomic's Transportation Mobility Cloud that will benefit fleet operators, according to the automaker.